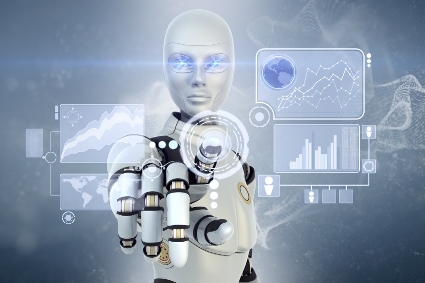 Are robo-advisors collecting enough information from their consumers? That was the question posed by Jane Jarcho, deputy director of the US Securities and Exchange Commission (SEC), speaking at the regulator’s annual outreach seminar. A report in Financial Advisor magazine suggests that Jarcho is concerned that automated investment platforms aren’t meeting with clients in the way a human advisor would – although she did state that the regulator does not view robos as “good or bad”. So are robo-advisors making the same effort as their human equivalents? Wealth Professional spoke to representatives of some of the leading robos in Canada to gauge their reaction. Robo-advisors were not the only ones to come under question from Jarcho, however, She also announced that the SEC plans to give extra scrutiny to the branch offices of both broker dealers and investment advisors with attention being paid as to whether baby boomers are being moved into fee-IRAs and out of employer sponsored plans which have lower fees.